One of the most commonly asked questions is "where can I find my serial number?". Well that depends. If you have a Mercruiser sterndrive or inboard engine, most likely it will be on a little tag on the block near the starter. It's not the easiest to locate! Sometimes it is down by the starter on the engine block. Sometimes it's near the flywheel. Sometimes it's on the flame arrestor. All I can tell you is once you find it, save that number somewhere safe! Then bookmark the page on our site after you input your serial number into our parts lookup by serial number so you can easily go to your parts diagrams. If you have a Mercury outboard engine it's not such a big deal. Now if you need your drive serial number that's usually pretty easy depending on the year the drive was made. Usually it's stamped on a sticker on the top side of the drive. 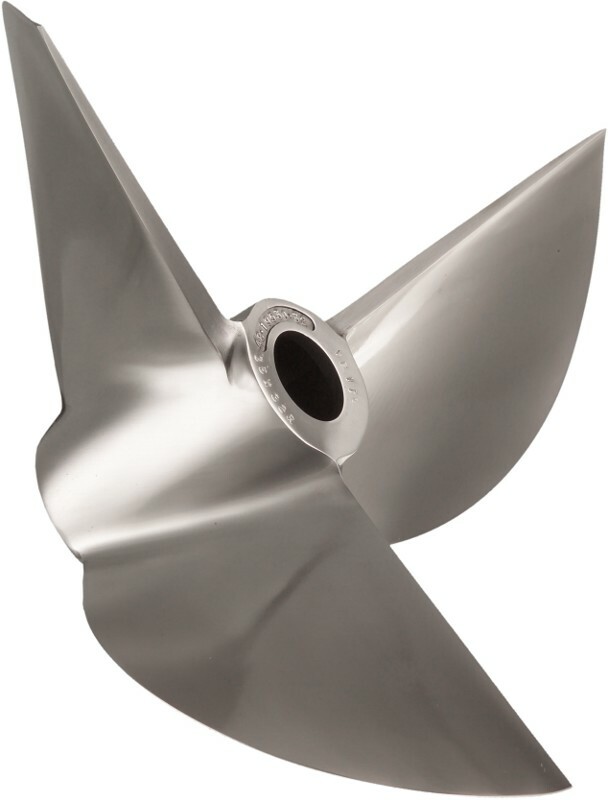 Mercury Racing has released a list of racing propeller part numbers that will soon be NLA (no longer available). 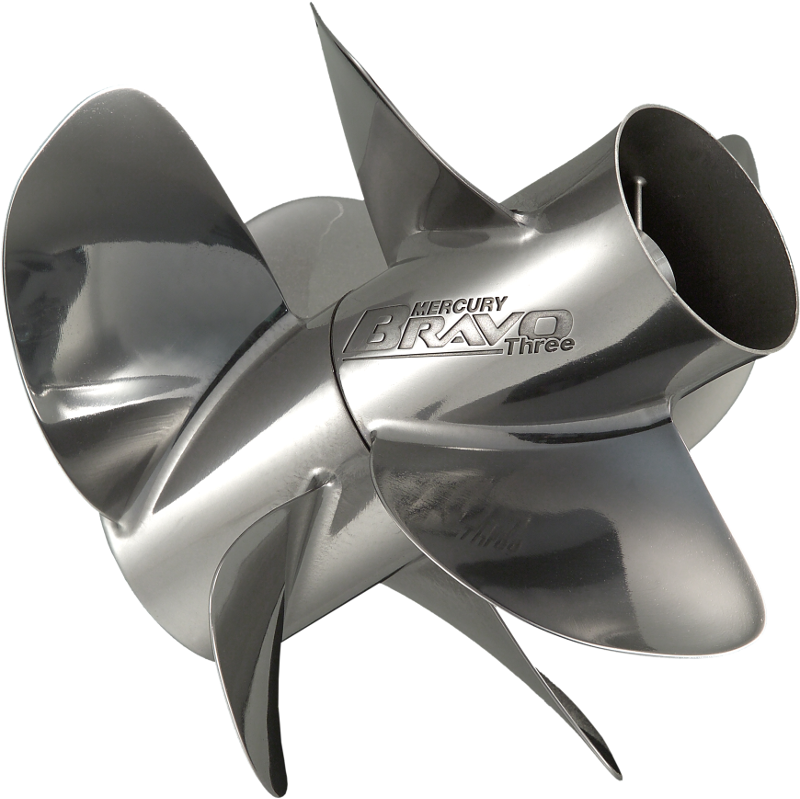 Mercury Racing has introduced several new propeller models that have seen unprecedented demand such as the new Bravo One derivatives, the Revolution 4 XP, MAX 5 and CNC Cleaver props. In order to keep up with demand they must eliminate part numbers and propeller families where demand has declined due to product changes in the marketplace and/or migration to other propeller models. The props that will not be made anymore are here. They will stop production of these racing propellers on December 15th, 2017. If you would like to order any of these props, please order before December 8th to ensure you get the prop you need. Shop for propellers at discounted prices here. Why Doesn’t the Mercury Part Number Match? We constantly get calls from our customers asking to order a part using a number stamped on the actual item. 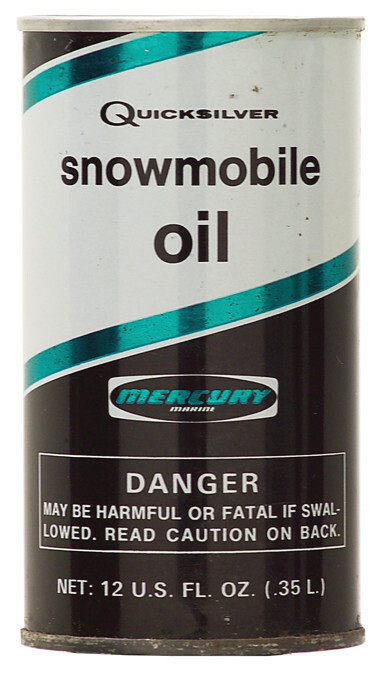 We also receive calls from people who are confused because the number on the Mercury part is different from the part number they received after they ordered from our site. So read on as we explain why the number on the part isn’t the same as the number used to order the part. Pretend we are working in a manufacturing facility and are putting together a switch. In this example there are 3 components that go together to make one final piece. The final part number is going to be 123456A1. There is some wire, an outer plastic piece and a clip. 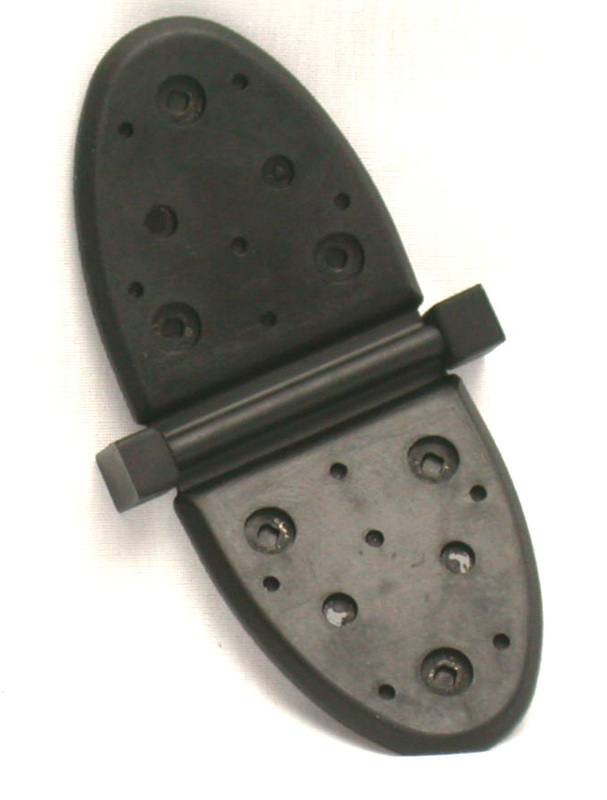 The outer plastic piece has a number stamped on it: 123456. The other 2 pieces don’t have any numbers on them at all. You assemble these pieces and create your switch. You then send it over to be packaged. The packaging department has more “pieces” to go with the assembled component. Maybe they add an instruction sheet, a plastic bag and put it in a box. They then put a final part number on the box: 123456A1. So in this case the manufacturer is providing to you, its customer; a complete assembled switch in a box with instructions. So, when you pull out your old part and it is stamped 123456, it’s not going to match the number used to place the order. It may be similar – but it is not the actual complete number used to order the part. The best way to order parts is by using the serial number from your engine, drive, etc. Mercury frequently changes (supersedes) part numbers in their system, so the old number you ordered may not be available anymore. Many of the new part numbers include changes and improvements so your new replacement part may not look like the old one. It may also require a slight modification to how you install it. If included be sure to read the enclosed instructions! We've made it as easy as possible for you with our serial number lookup! Just input your number and click on your engine, drive, etc. and you'll have a complete diagram of the correct parts so you don't waste money guessing. As always, we are here for our customers via email or by phone. Over 160 years of prop design experience. Mercury's props are years ahead of the competition. They've been doing it longer, learning along the way and constantly re-engineering and improving. Proprietary technologies. Mercury has patented several technologies, here are a few: Mercalloy®: a revolutionary aluminum alloy made from a porosity-free casting providing superior strength and ductility. X7® Alloy: 30% stronger and 4 times more durable than conventional stainless steel which enabled Mercury to design props that could not be manufactured previously. Flo-Torq® II hub system: cushions and protects your drivetrain from most impacts; sacrifices itself to save your lower unit. PVS® (performance vent system) allows you to customize your prop to match the performance of your engine. Made in Fond du Lac, Wisconsin right here in the U.S.A.! 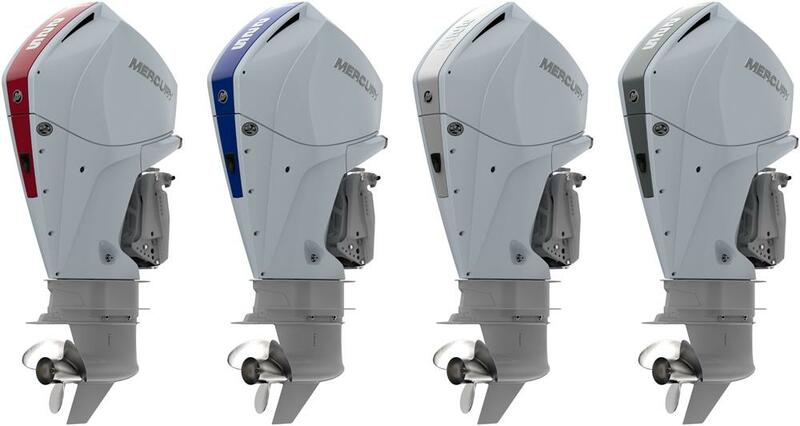 A full one year factory warranty easily handled through one of the thousands of Mercury Marine dealers throughout the U.S.
Mercury offers a wide variety of stainless and aluminum propellers for every boater. Aluminum props are made from Mercury's patented Mercalloy® for better performance and durability. If you are concerned with performance, durability, top speed and "getting out of the hole" choose a stainless prop. Stainless props can withstand impacts that would destroy your aluminum prop. One stainless prop could last as long as multiple aluminum props, making the price of a stainless prop more cost effective. To browse the complete selection of Mercury props at discounted prices, see our prop page. Did you know that BAM Marine, the parent company of mercruiserparts.com, offers ultrasonic fuel injector cleaning? What's so great about fuel injector cleaning? Additives and foreign matter can easily sneak into your fuel supply. The injectors can eventually become clogged or even plugged by the additives and foreign matter in your fuel supply. The ethanol in the new fuel blends makes this problem even worse. 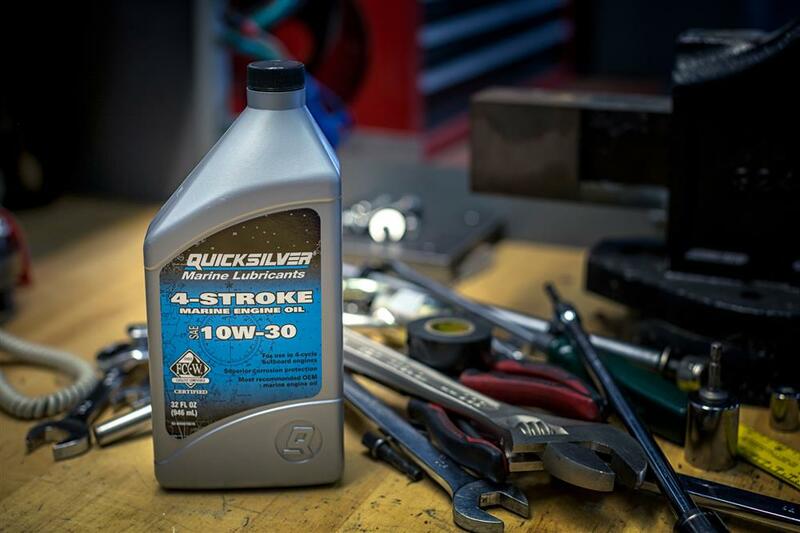 Todays marine and automotive engines use sophisticated fuel injection to improve performance, reliability and economy. Ultrasonic cleaning and testing will help maintain the benefits of fuel injection that you have paid for. The process starts with our technicians visually inspecting, cleaning and numbering your injectors. They are then placed on our digital flow tester and checked for resistance and shorts. Once the electrical test is done, the injectors are pressurized and checked for leaks. The next step is a visual test for spray pattern and the measurement of flow at various RPM and pulse width. After the first round of tests, the injectors are placed in an ultrasonic cleaner with a special heated solution. They are still hooked up to the electronics in the tester and fired repeatedly for 45 minutes. This loosens varnish and deposits that have accumulated in preparation for the reverse flush. Next, the injector is pressurized in (reverse this time) and fired. This flushes out all the junk that was loosened up in the cleaning step! Lastly, the o-rings and filter screens are replaced and the injector is tested again. All tests are documented both before and after. The documentation is really helpful when you are troubleshooting an engine problem. The injectors are returned to you clean and ready to go. The difference in engine performance can be amazing!